Pasadena Fire Department monitors real-time data of weather, floats, and staff. Parade safety assured with better coordination of personnel. After weather threatens event, New Year’s Day tradition continues without disruption. More than 76 million people all over the world watched the annual Rose Parade live broadcast from Pasadena, California on New Year’s Day this year. Crowds along the city’s Colorado Boulevard numbered around 700,000 people—all lining curbs, anticipating the elaborately decorated flower-covered floats. As hundreds of parade walkers, marching bands, and equestrians stood ready to start down the five-and-a-half-mile parade route, most didn’t know that the parade could be called off due to weather. Wind was threatening the safety of the Rose Parade and authorities were on high alert. Pasadena was hit hard by high winds in 2011 with more than 450 downed trees and power outages across the city. In the past, strong winds have fanned devastating California wildfires. Ten minutes before the start of this year’s parade, the Pasadena Fire Department kept close watch on a live dashboard view of weather and CCTV camera feeds. Onsite representatives from the National Oceanic and Atmospheric Administration (NOAA) helped with weather forecasting. This expertise, along with real-time awareness of personnel and assets from the live dashboard, empowered authorities to decide that the parade could go on. The theme of this Rose Bowl Parade float echoes the mission of the Pasadena Fire Department. Since the Rose Parade debuted in 1890 as part of the Pasadena Tournament of Roses, it has become a community staple. Celebrated by locals, surrounding cities, and, in more recent years a global television audience, the Pasadena Tournament of Roses brands itself “America’s New Year Celebration.” The parade is followed by the Rose Bowl, a well-known college football bowl game that caps the season. Many Pasadena city departments and planning committees come together to help the event succeed. With a large number of attendees and the world watching, safety is one of the highest priorities. “For the past four years we’ve been working on utilizing technology to give us the up-to-date information that we need to make decisions that are going to impact safety,” Washington said. Months prior to the parade, Pasadena Fire Department officials looked at plans for the floats, routes the floats would take, where crowds would be directed, how people would be seated, and more. Strongly focused on safety, Washington and his team decided they needed to integrate real-time awareness at the event. More information would give them more options. Using a real-time geographic information system (GIS), public safety officers can see data from sensors on parade floats, handheld devices given to personnel, and social media feeds. Real-time visualization of these feeds on a shared map means the progress of floats can be tracked along the route, potential dangers are easier to identify, and hazardous weather becomes visible with up-to-the-moment understanding. The Situational Awareness Suite dashboard can be seen here in the context of CCTV inputs with live views of key points along the parade route. Because wind has caused the parade to be stopped for safety in the past, the night before this year’s parade the fire department had to wrestle with the possibility that wind could spread fires sparked by blowing embers from nearby campfires. Fires are allowed, but this year firefighters were concerned because of the high winds. 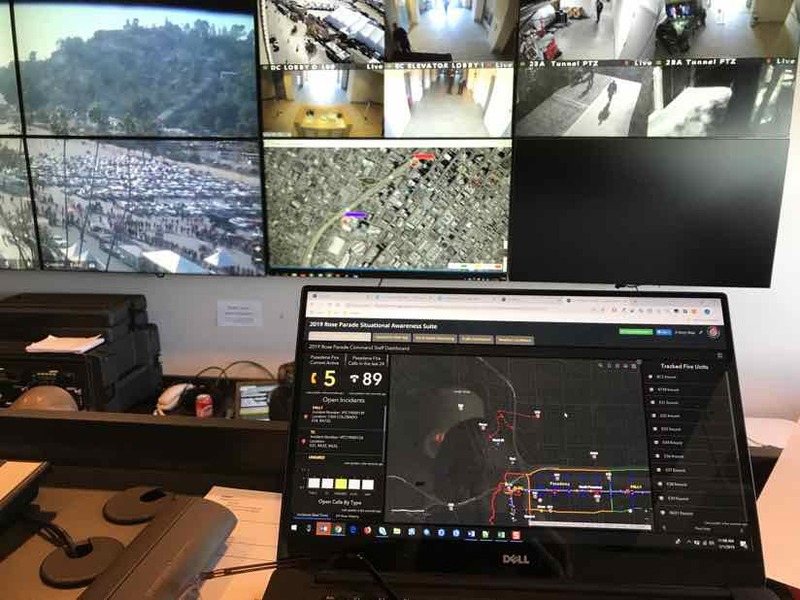 During the parade, Sepulveda used real-time awareness to track not only parade assets, but also fire department assets. His team could see medical incidents, such as parade goers experiencing heart problems or shortness of breath, and the location of personnel in order to send the closest team to each reported incident. “The live map provided a greater depth of situational awareness than we’ve ever had,” Sepulveda said. A close-up of the Situational Awareness Suite dashboard clearly displays an up-to-date view of the parade in progress alongside active calls for service. Because there are three events happening that day—the Rose Parade, post-parade festivities, and the Rose Bowl—the fire department moves resources to cover each event after one ends. With real-time awareness, they are able to see the progress of each event and keep tabs on personnel and assets at all times. Now, commanders can easily access dashboards on phones or tablets and see current activity within the city. Having access to real-time information has helped get information to the right people at the right time. 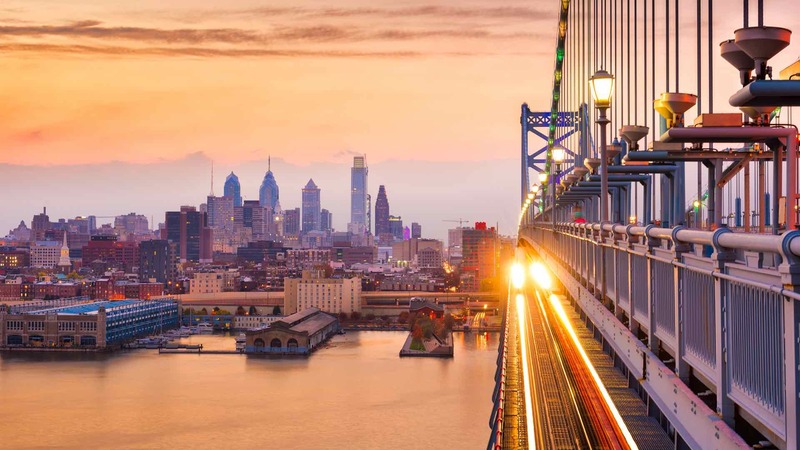 This real-time GIS builds on the city’s use of GIS across multiple departments for day-to-day public works and public safety operations as well as long-term planning. 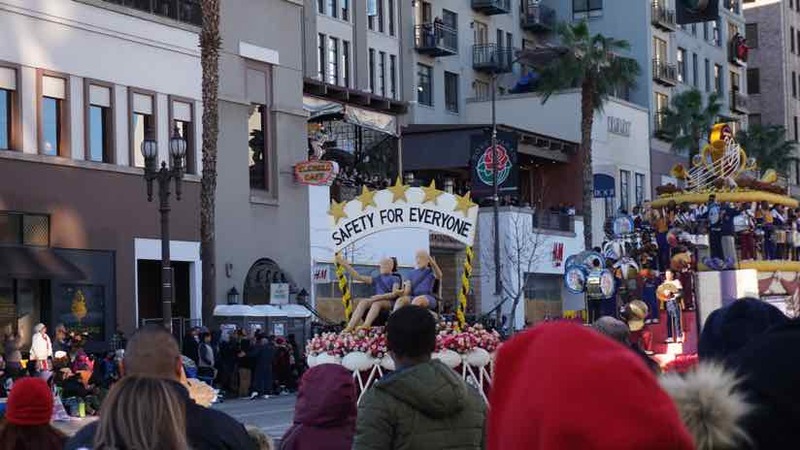 During all of the Tournament of Roses activities, the Pasadena Fire Department looks to maintain the same speed of response across the city regardless of the activity at any of these large-scale events. Read more about Esri’s solution for public safety. The City of Pasadena has long used maps to communicate details about the parade route, but this is the first time the map went beyond a paper handout. Integrating parade route details within a GIS made real-time tracking to inform public safety response possible. Prior to the parade, a drone captured imagery of the parade route and it was processed using Drone2Map for ArcGIS. 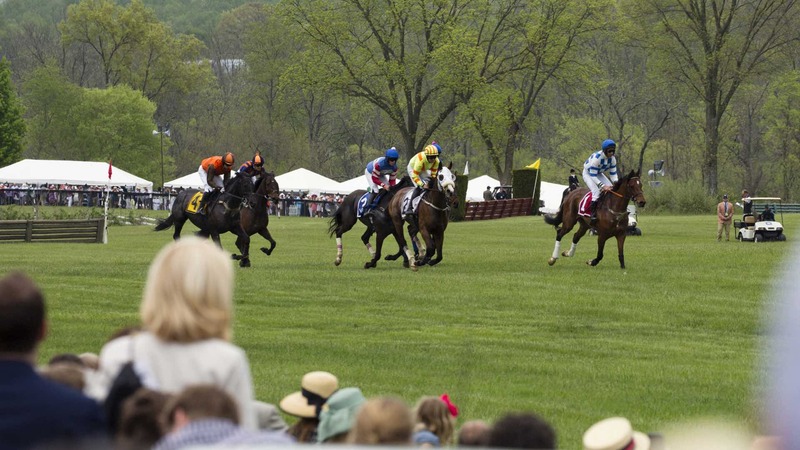 Precise positions of assets of interest, such as grandstands and emergency response assets were captured with Collector for ArcGIS using a survey-grade GPS receiver. The drone imagery provided an up-to-date and high-resolution picture that was overlaid with the asset positions. 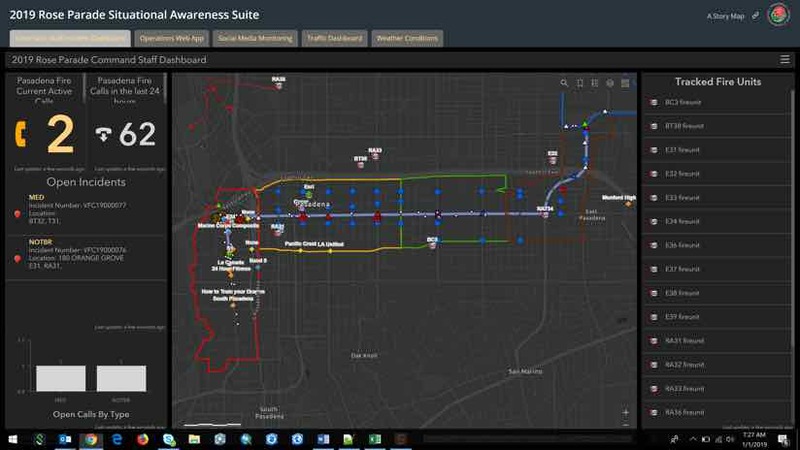 The Pasadena Fire Department used Tracker for ArcGIS to track parade floats and assets in real-time. Operations Dashboard for ArcGIS allowed it to display and share different views of live information at the Multi-Agency Coordination Center (MACC) and share that same live view with multiple fire chiefs and company officers in the field on an app. The application and dashboard views incorporated information about traffic plans as well as weather feeds and mentions of the event on social media provided by DataCapable. Any incidents logged by fire personnel were displayed by location and aggregated by type. Mike Cox is the Fire & EMS Industry Manager at Esri where he advocates for fire and EMS agencies to leverage geospatial information and technology to achieve their response and recovery goals. As a member of the Public Safety Industry Marketing team, he works collaboratively with GIS professionals to promote the broad use of Esri’s ArcGIS platform within fire and EMS. Mike recently retired from the Henrico County, Virginia Fire Department after 27 years of service. He served as the Deputy Chief with responsibilities including operations, emergency management, planning, accreditation, budget, and human resources. 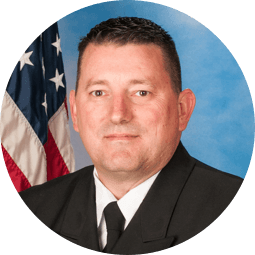 He was also a member of the Central Virginia All Hazard Incident Management Team, was the technical rescue team leader, and served as a haz mat specialist on the Virginia Department of Emergency Management’s regional hazardous materials team. 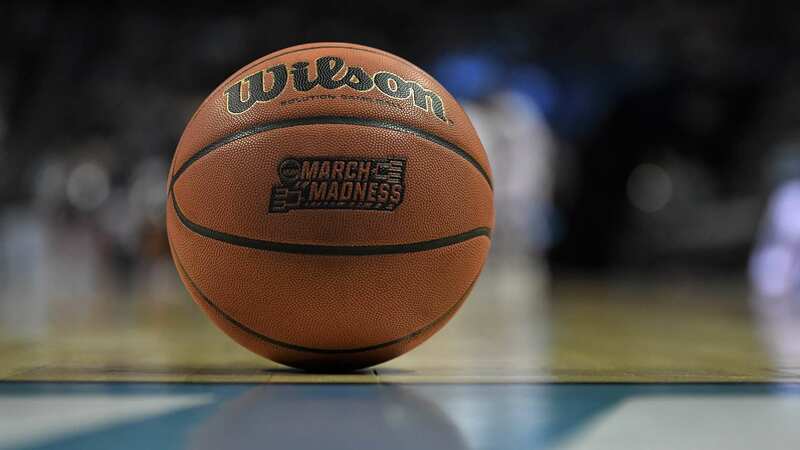 San Antonio deployed real-time location intelligence to combat fears and enhance public safety during the NCAA Final Four events. 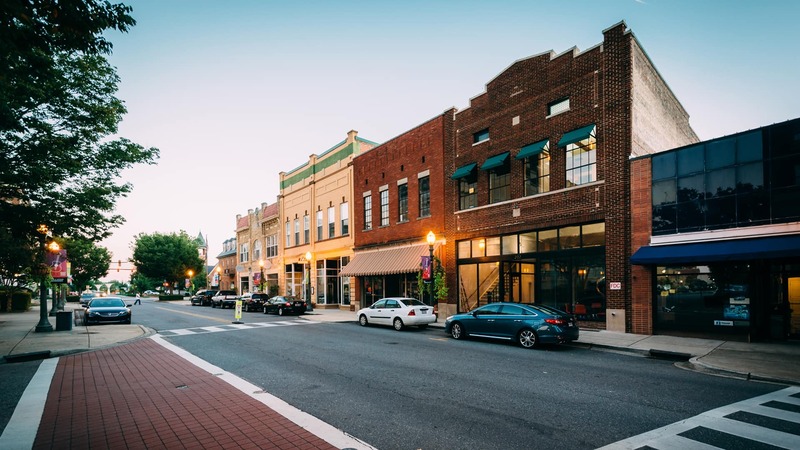 With ArcGIS solutions, the City of Rock Hill, SC, was able to get a handle on the geography of public safety and code violation events. Real-time GIS provided an important input to improve event security in a rural area to manage a big and complex event.